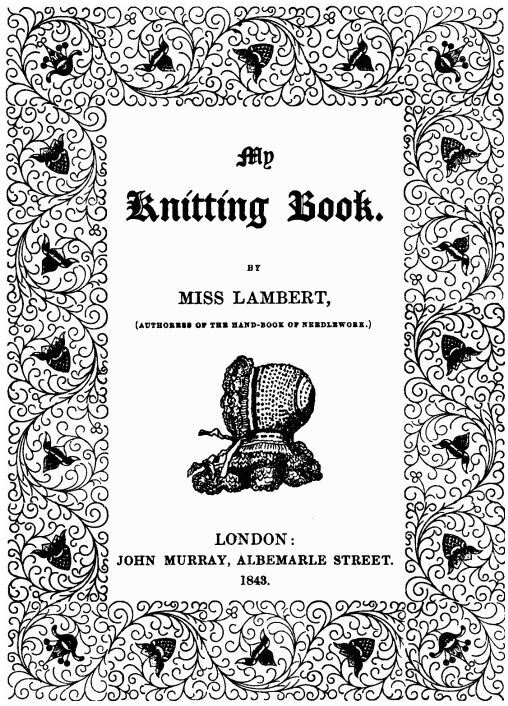 This is a quick follow-up to my post on the Leaf and Trellis lace pattern in Miss Lambert’s My Knitting Book (1843, first series). I don’t know about you but I am much happier with a chart than written instructions when it comes to any lace pattern, especially those that were written 174 years ago. Below is the first page of the Leaf and Trellis Pattern from Miss Lambert’s book. The pattern is four pages long! In this case, I found that I really struggled with following this pattern as written by Miss Lambert but now that I have charted it, it seems much more manageable and less complicated. Notes: All even rows are purled. Horizontal repeats between the red lines as many times as you like. 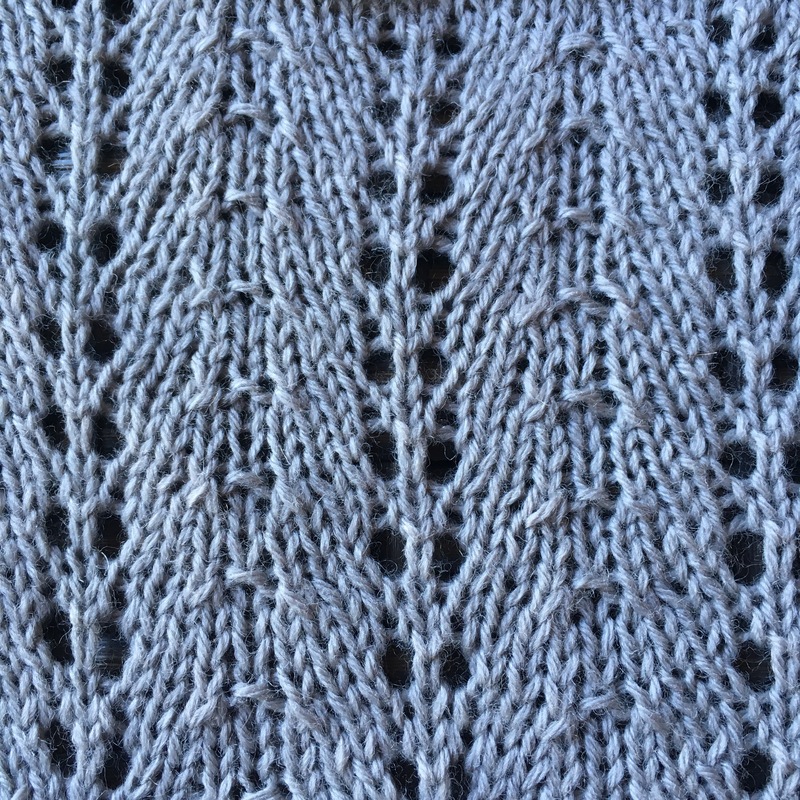 Once you reach Row 33, return to Row 4 (a purl row) to repeat the pattern. The full chart including a symbol legend and written instructions can be downloaded here: I – Leaf and Trellis – Miss Lambert. Please let me know if you find any problems with the chart and I will update it.